Hey productivity seekers! We have got some awesome news for you all. Orgzit has just created an impregnable mark on World’s SaaS map. The good people behind FinancesOnline, a reputable B2B SaaS directory, went through a comprehensive study of Orgzit and its use cases. Aligning with our goal to create value for clients and help take their business to new heights, they found Orgzit exceedingly complimenting the cause and proving to be an able competitor in the growing SaaS market. After a thorough product analysis, FinancesOnline team rated and ranked our collaboration tool in categories of workflow management and data management, and found it worthy of being pushed up the ranks of tools of its kind. 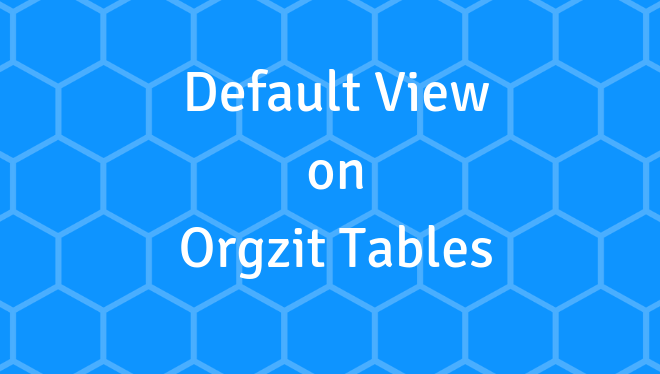 Checkout the full Orgzit review to get a better understanding of the features and value it can add to your team. Orgzit scored 8 out 10 and got a 100% user satisfaction rating, citing its team collaboration, integrations and customer relationship management capabilities. Users are allowed to create customized solutions and workflows for business processes such as customer relations management, project management and recruitment, among others. 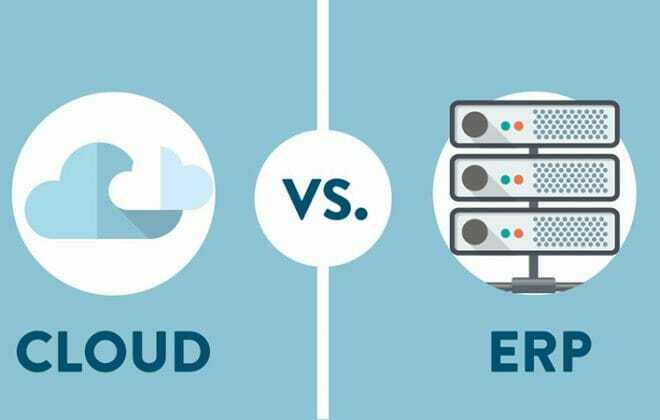 Orgzit enables users to better analyze data and share the same with colleagues and partners while speeding up performance of tasks. 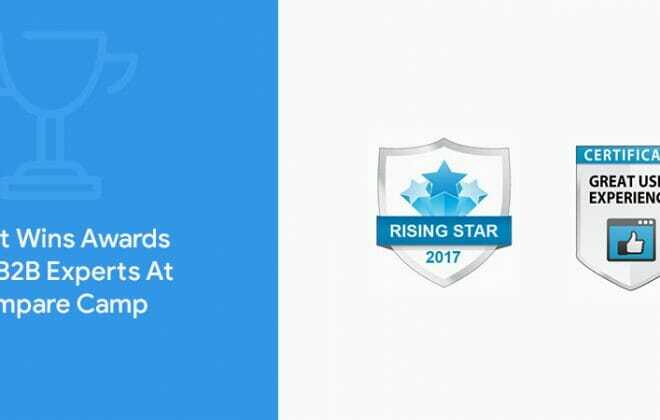 Orgzit received FinancesOnline.com’s 2017 Rising Star Award and Great User Experience Award for workflow management software. These awards are handed out to products that have received positive customer response owing to their unique features and ease of use. We are deeply honored by these recognitions, which only confirms Orgzit’s efficacy and great performance as a collaboration tool. However, the recognition does not end with these two distinguished awards, our product also received an upward boost in FinancesOnline’s solutions ranking. Orgzit is now in the major league after being moved to FinancesOnline’s list of best workflow software. These are surely exciting times for Orgzit, which is looking to expand in the international marketplace, and provide key features that would benefit users in their data management processes through automation and collaboration. These recognition do not only give us pride, they also drive us to do better by constantly improving our products to better serve our customers. What we accomplished with Orgzit has finally been confirmed not only by users but by experts as well. Please visit FinanceOnline and post your own review of Orgzit. The year 2017 is still on and its been amazing for us so far. Hope it’s been the same for you too. If you think Orgzit is something that your organization can use, give us a holler and we will set it up for you.